With so many Wiis collecting dust, who would have thought that a quarter of all Netflix subscribers stream on the Wii? I guess HD doesn’t matter for these people. 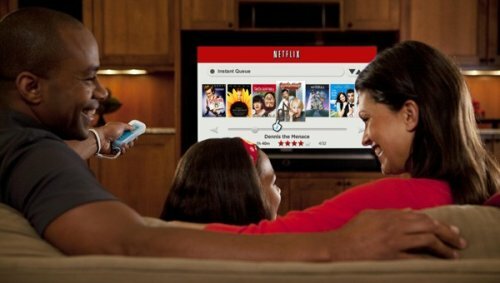 Most viewers prefer to watch instantly using a PC for both Netflix and Hulu. Wii viewers will only increase as a new console is coming soon. And besides Mad Men is now available as well. Who needs to watch that in 1080p? Nintendo has something new to add to it’s 3DS lineup. A new ‘Red Flare’ handheld that will hit Japan next month. This red 3DS will retail for ¥25,000 (about $312) when it hits Japanese stores on July 14th. The company is also planning a new Wii bundle on June 23rd, which will have two Wii Remote Plus controllers (one in black or white, one in blue) with Wii Sports Resort software, for ¥20,000 (around $250). We don’t know if these will be coming our way anytime soon. Next generation Wii controller to feature 6.2-inch display? Kotaku’s sources claim that the new 8-button controller has a 6.2 inch screen, two analog sticks, and a camera. 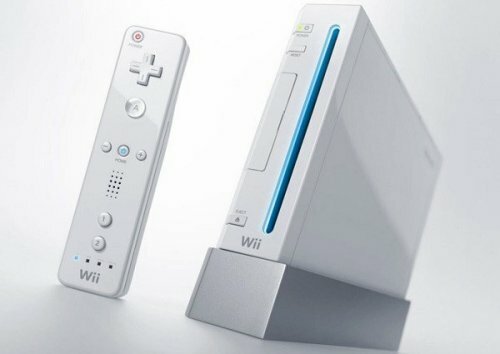 The new Wii console (right now known as the Wii 2, Wii HD, or just “Project Cafe”) is said to support the new controller as well as Wii Remote-style controllers for backward compatibility. So why does the controller need a giant display? Well it would give you some options like putting the player’s inventory or map on the controller screen, allowing players to combine it with the controller’s camera to take photos that could be imported into a game or even turning the controller into a viewfinder. Sounds interesting, that’s for sure. Think of it as the lower screen on a DS, with your TV being the top screen. 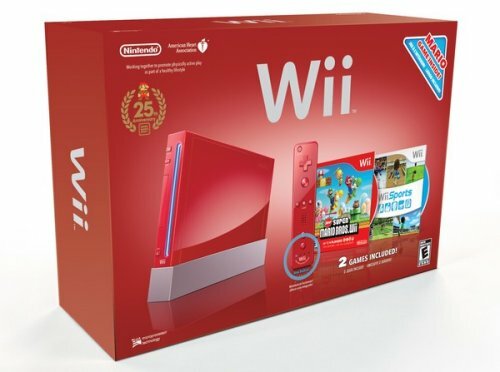 Nintendo cutting Wii price to $150 in May? 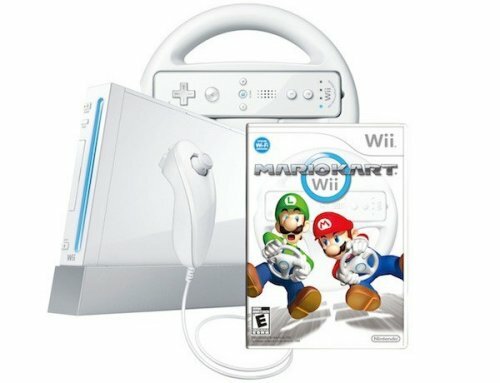 According to an Engadget source, a price cut for the Wii is coming. It will cost just $150 starting May 15th. Normally we would dismiss this, but the timing makes sense, since Nintendo’s profits have been going down due to declining hardware sales. Plus, there’s also the rumors of a new console from Nintendo coming soon. Also, last month Nintendo of America president Reggie Fils-Aime did hint that the Wii’s price might change in the near future. Still, we don’t have anything more official than that right now, so we will just have to wait and see, but it seems likely. Out of all of the powerful systems they could have used for this mod, they chose the underpowered Wii. I guess there’s no accounting for taste. Still, it is an awesome mod. It is built from steel and cooled by two liquid-filled containers that look like they should be bubbling and feeding life into a mutant organism. 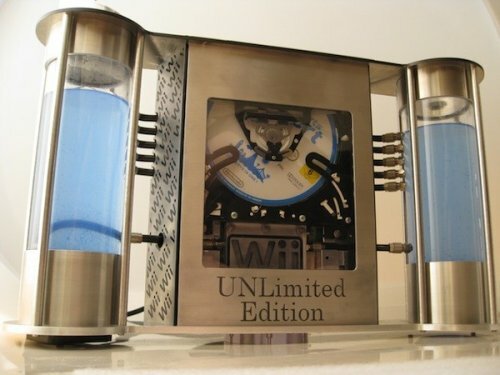 It is the work of Bit-tech forum member Angel OD and it’s called the “UNLimited Edition” project. He started this baby back in December, 2009 and just recently finished it. So as you can see, it took a Wii bit of time. 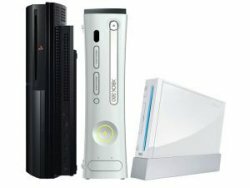 While the Xbox 360 is still outselling the PS3 in the US, new data from Strategy Analytics shows that globally, Sony’s console reached 43.4 million at the end of 2010, compared to 42.9 million for Microsoft’s system. Take that Xbox. In comparison, the Wii’s worldwide installed base was 75.5 million at the end of last year. If you have been paying attention, global demand for Sony’s PS3 has exceeded that of the Xbox 360 for the past two years, and there’s no reason to think it will stop this year. Microsoft needs to keep innovating and build on the success of the Kinect to compete. Nintendo’s US president Reggie Fils-Aime has said that the company’s Wii sequel won’t use 3D. 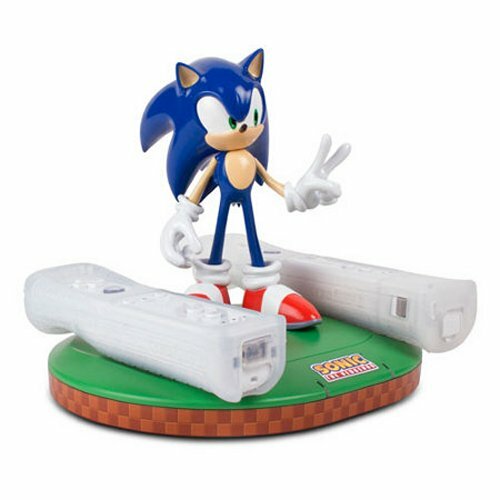 The reason is apparently because glasses-free 3D is very difficult to accomplish for multiple people on a TV, so the future console will most likely be 2D. While we don’t yet know what the next console has in store for us, it is expected to finally have HD and to get a speed upgrade for more detail. There is no way to know for sure, but we may see it as early as the E3 event in June. Nintendo to introduce Wii successor at E3? The Nintendo 3DS launches next week and now there are rumors that the company may focus on a replacement for the Wii. Frank Gibeau, label head at EA Games, said in a chat with IndustryGamers that he was aware of a follow-up coming. The device is unknown and wasn’t confirmed, but it is a fair bet that it will have have HD support, rivaling competitors from Microsoft and Sony. 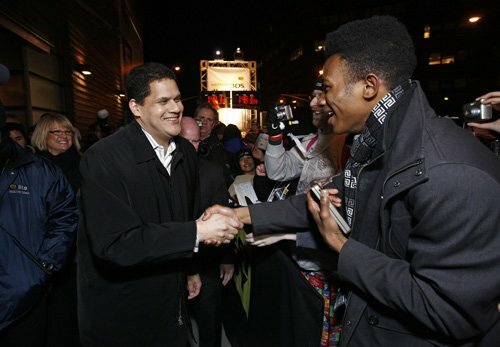 Nintendo has been one of the most conservative console makers especially during this generation of console. The Wii was mostly built using faster but nearly identical processors as the GameCube. The company has often refused to discuss the possibility of a next-gen console as long as sales continued to dominate, but sales are not what they once were and it would seem that the time is right. 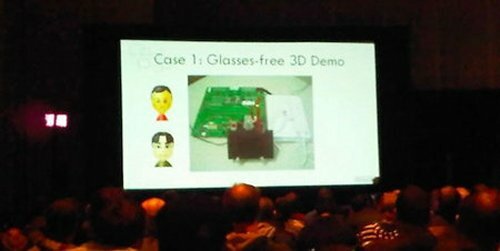 So after its 3D capable handheld protable gaming device, which is all the rage, Nintendo is now incorporating glasses-free 3D technology into the Wii gaming console. Nintendo Producer Hideki Konno showed a demo of how Wii Nunchuck can be used to control the 3D depth effect in a special version of Mario Kart Wii. The demo was shown at the GDC 2011 event in San Francisco. There’s no word on how soon gamers will be able to play 3D on their Wii, but we would guess it won’t take very long before you are racing Mario and friends in 3D. You could play Call of Duty with the keyboard and mouse or your gamepad controller, or you could go all out and use a Nintendo Wii and Microsoft Kinect, configure your PC to support them both, and then load up Call of Duty. That’s what Demize2010 on YouTube did and it sure looks immersive. 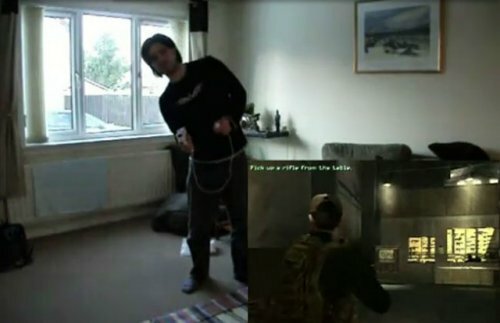 He uses the Wii controllers to shoot and move, while he modified the Kinect so he could lean around a corner, jump and crouch. Now he just needs some Hollywood squibs for when he gets hit by bullets. 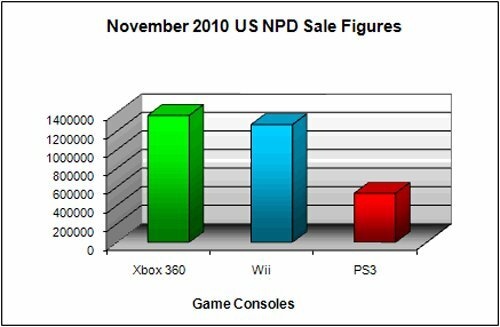 The Xbox 360 outsold the Nintendo Wii in November with sales of 1.37 million Xbox 360s sold against 1.27 million Wiis. sadly for Sony, the PS3 was third with 530,000 consoles sold. 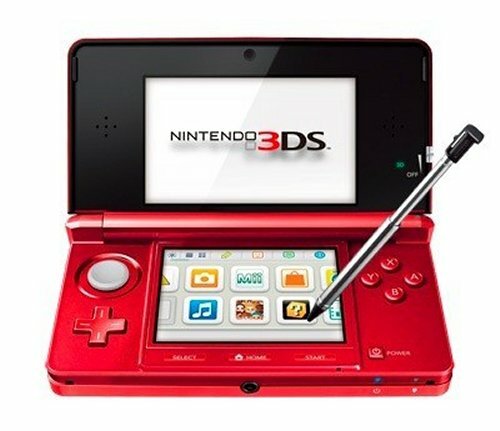 However, when Nintendo’s DS hand-held is added to the equation, Nintendo sold a total of 2.7 million consoles in November. Compared with sales this time last year, the Xbox 360 is up 67 percent while Nintendo held steady, recording 10,000 more sales this year. Sony sold 25 percent fewer PS3 consoles this November when compared to its November 2009 performance, when Sony sold nearly 200,000 more consoles. Nintendo saw a resurgence in sales during Thanksgiving week. 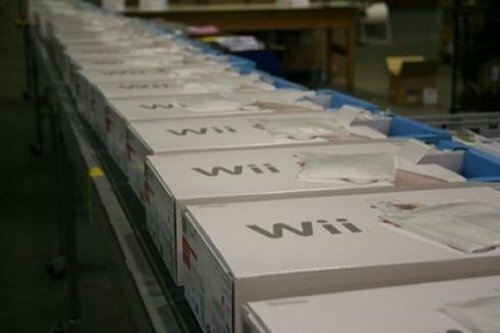 Starting from November 21 and running through this past Sunday, the company shipped 900,000 DS, DSi and DSi XL systems as well as 600,000 Wii units. It credited the spike to the usual Black Friday push as well as new colors for the devices. The company didn’t say whether or not either figure was a record for the week, but both are well above Nintendo’s average sales results through the rest of the year.